We're stoked to include the ODI Elite Pro Grips in Gear Club Box #7 because these made-in-the-USA grips will make your bike feel like new. 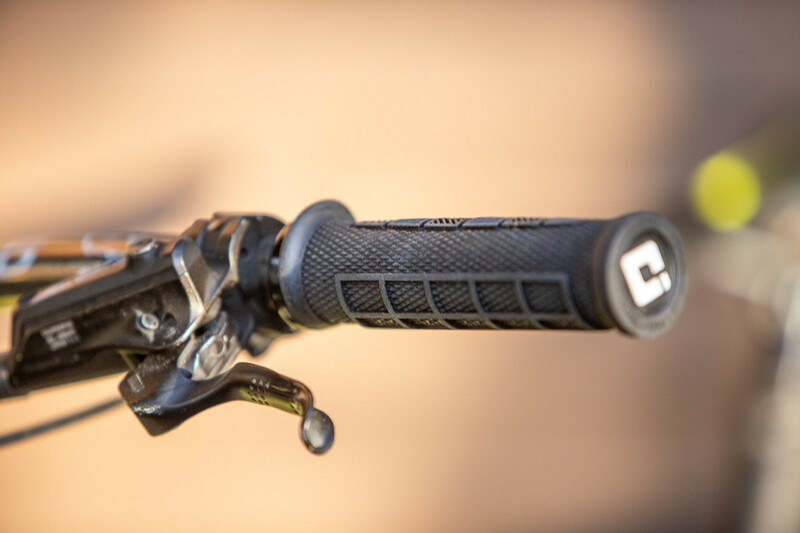 The single-clamp, ergonomic, semi-flanged, semi-waffled, variably knurled tubes of joy will pad your paws on the trails. At 130mm long, the Elite Pro uses ODI's 2.1 Lock-On System for more usable grip space and improved comfort on the outside of the grip. ODI has a long history in the bike world and we're honored that they partnered with us to support our Gear Club subscribers. 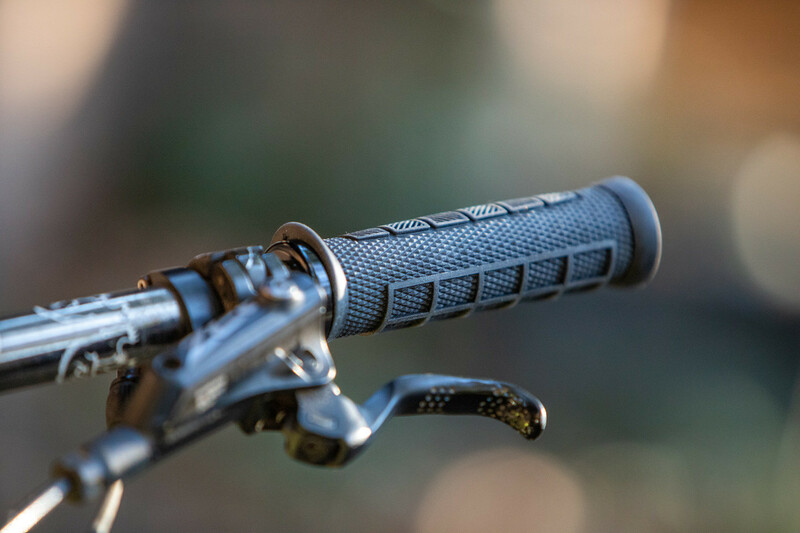 Grips can make a huge impact on your ride experience, so we hope you'll feel as good about the Elite Pro Grips as we do. Supplies of Box #7 are limited, so head to gearclub.vitalmtb.com to get signed up before they're gone. Visit gearclub.vitalmtb.com for all the information on our mountain biker subscription box. Best grips I have tried. What makes the ODI Elite Pro so good, in my opinion, is the just-right-for-me size (not too big, not too small), the three different patterns that are strategically placed, the end caps, and the perfect rubber compound. A little expensive, but you definitely get what you pay for. I will continue to buy them until something better comes along. Here are all the grips that have kissed my dualie and hardtail over the years, in order of preference: 1. ODI Elite Pro 2. DMR Brendog Death Grip (a distant second) 3. Ergon GE1 Evo 4. Santa Cruz Palmdale 5. Ergon GA3 (the only ones I did not like). 100%, the little bump on top makes all the difference. It gives it that little extra padding and a bit of size, as I found the Palmdales to be a little thin. Also the waffles on the bottom are just the right height. Some waffles are too tall, like the Brendons. Simply the best.